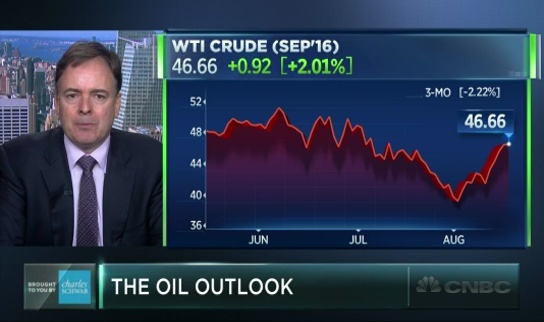 Larry McDonald of THE BEAR TRAPS REPORT and ACG Analytics and David Seaburg of Cowen & Co. discuss the relationship between the market and crude oil with Brian Sullivan. 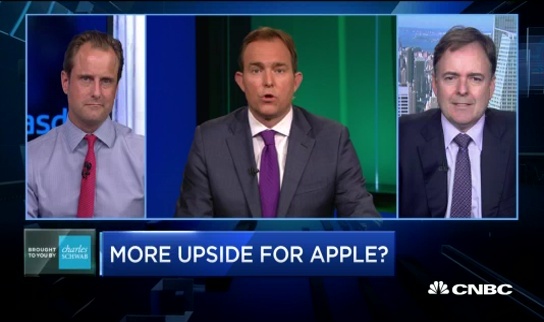 David Seaburg, Cowen & Company, and Larry McDonald, of THE BEAR TRAPS REPORT and ACG Analytics, share their take on Berkshire Hathaway boosting its stake in Apple. Scott Wren of Wells Fargo, and Larry McDonald of THE BEAR TRAPS REPORT and ACG Analytics, discuss the current state of the market and share their market outlook. 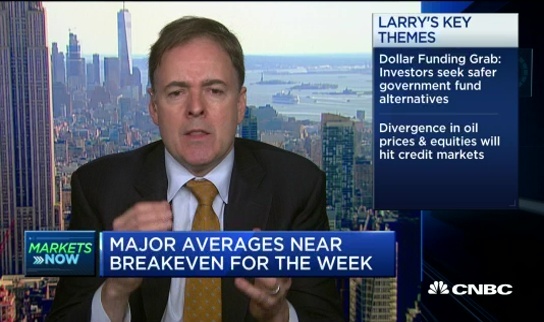 Keep an eye on Japan in the next quarter, says Larry McDonald. 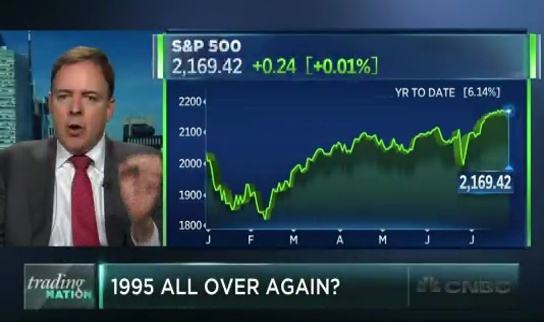 Chris Verrone of Strategas Research Partners makes the argument that this market is similar to 1995. 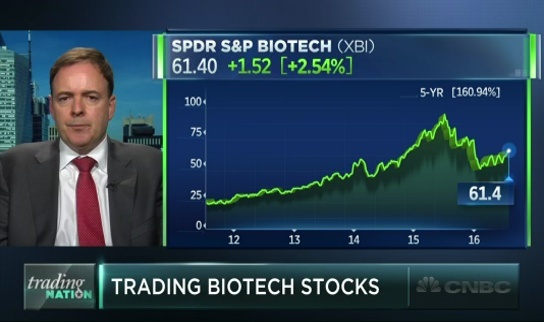 He discusses with Larry McDonald of THE BEAR TRAPS REPORT/ACG Analytics and Brian Sullivan.